The Dollar strengthened against most currencies overnight. 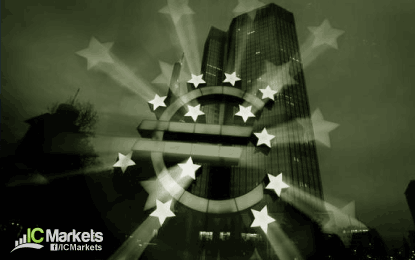 EUR/USD opened around 1.0880 in Asia, unchanged from Friday's close, and declined to 1.0860 later in the session. GBP/USD fell from 1.2220 to 1.2185, while USD/JPY caught a bid and rose from 103.80 to 104.00. The commodity currencies were rather quiet too. AUD/USD traded in a 0.7590-0.7615 range, while NZD/USD traded in a 0.7145-70 range. New Zealand markets were closed today for a public holiday, which led to light volumes in the NZD pairs. Meanwhile, USD/CAD climbed from 1.3325 to 1.3360. The offshore Yuan broke above 6.78 against the Dollar, while the onshore Yuan climbed above 6.77, the highest level since 2010. China’s currency has been under pressure amid a rally in the USD caused by an increase in US rate expectations and weak Chinese economic data.